Trying to manage your life, especially your financial life, can be difficult in today’s age. Between planning for retirement, paying bills, raising a family, etc. life can be exhausting. 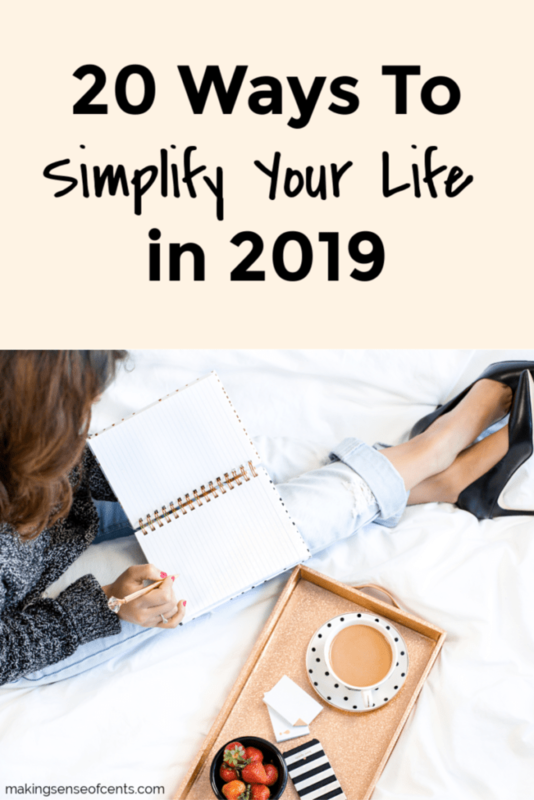 But, one of the best ways to reach your financial goals and relieve some of your stress is by learning how to simplify your life. Most of us live with a lot of clutter, mental and physical, and these are things like houses filled with too much stuff, spending problems, debt, being unsatisfied with your job, and more. When you are so focused on controlling the chaos and managing the clutter, it’s really difficult to spend time doing what you love.